The Holladay Magnet Elementary Leadership team is made up of passionate individuals who are committed to the school's mission: "Empower ALL students with skills and confidence to ACHIEVE!" 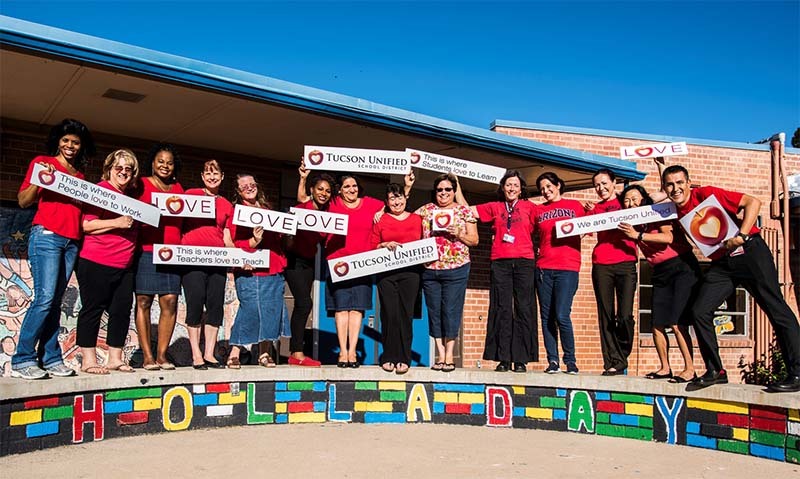 "We work diligently to support teachers, students and parents on a daily basis. We meet weekly to focus on academics, Professional Learning Communities and Positive Behavior Interventions and Supports. Our Reading SMART goal is to grow Holladay students from 34 percent to 70 percent at the Core level of DIBELS by May 2017. We are confident we will reach our goal because we believe HARD WORK PAYS OFF."